It’s November and the holidays are right around the corner, meaning you could be going somewhere to visit friends and family, right? Chances are that you’ve already planned out the entire trip. This includes which destination you’ll be headed to, how many of your family members will be going and how much money you’ll be setting aside to afford the entire thing. These are details that we have control over, but there are some things in life that aren’t, like accidents both during your vacation and while you’re away. 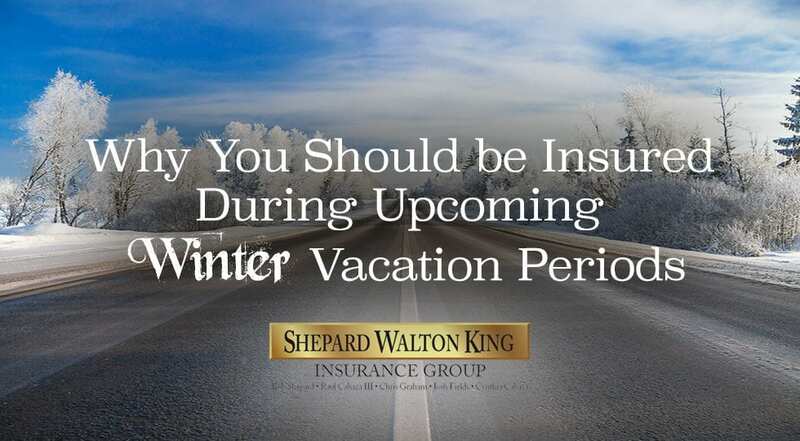 Let’s take a look at why you should strongly consider insurance coverage (if you currently don’t have any) for your vehicle and home during a vacation trip. 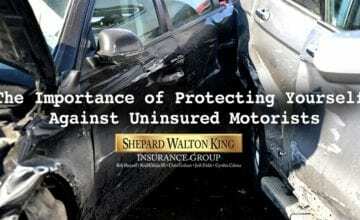 Shepard Walton King can help you find an insurance policy for your home, vehicle or business. Contact our insurance agency in McAllen today before taking your next trip. 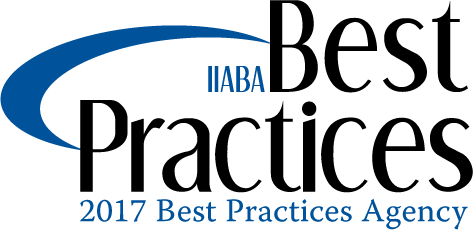 In Texas, motor vehicle insurance is a must. If you plan on taking a trip via driving during the holidays, then make sure that you have full coverage, otherwise you can risk a hefty fine should you be pulled over for a road violation. Also, if you’ll be traveling in the late fall/early winter, then weather should be a serious concern. Depending on where you’ll be traveling, sleet, snow, wet roads and muddy roads are all possibilities. A car insurance policy can help cover costs if you find yourself in a wreck. 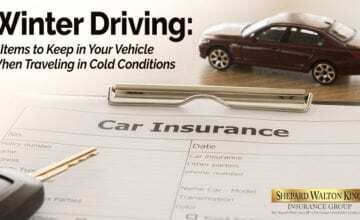 If you happen to rent a car, fortunately optional coverage should be available to you. Now, you should always consider the possibility that an accident can happen during your trip, whether it’s someone else’s fault or your own. The good thing about car insurance is that liability coverage covers you if a collision occurs due to your own actions. This can prevent you from having to pay heavy fines or medical costs to the other party involved. 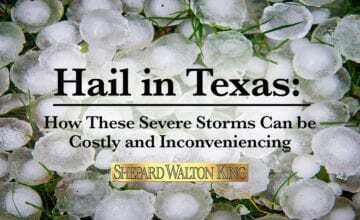 Ensure That Your Home is Covered! 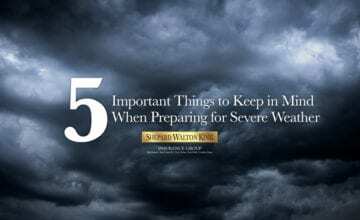 When on the road, you may be thinking about your home and several unfortunate scenarios running through your head, like a break-in, severe weather or a fire. Avoid stressing about these things as a homeowners policy can fully protect your residence while you’re away. Although it’s true that losing a home or your personal belongings can be irreplaceable, an insurance policy can help you get back on your feet with reconstruction, repair or replacement costs. If your holiday trip includes boarding a commercial airliner, then there’s always the chance of your luggage being lost. It’s unfortunate and extremely inconveniencing, but it happens. When it does, a “personal property away from premise policy” can help. There’s also the baggage insurance option that many airliners offer at their ticket counters. Airliners are required by law to compensate passengers for lost, delayed or damaged bags. Our insurance agents in McAllen want nothing more than for you to have peace of mind while on your trip. After all, you should be enjoying the time with your family instead of worrying about what’s going on at home or what could happen on the road. Contact us today to get started on finding the perfect policy for you!